Three new dining concepts are expected to open by year’s end at Disney Springs at Walt Disney World Resort, with two more on tap for 2018. 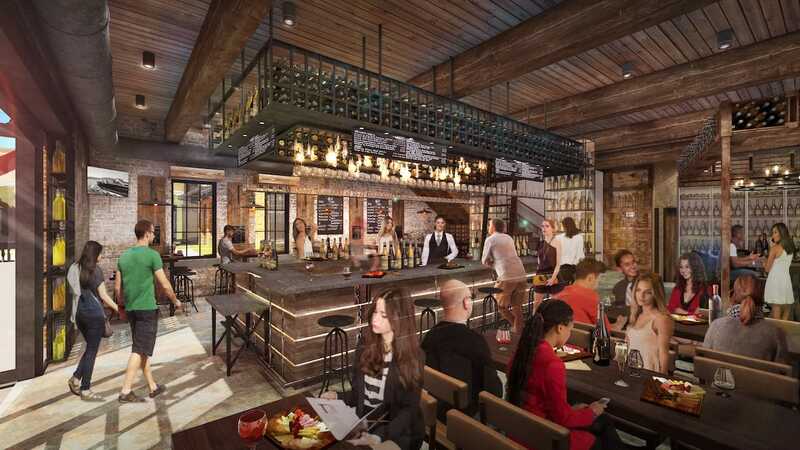 This fall, Chicago-based Levy Restaurants is introducing a new Italian concept at Disney Springs, with James Beard award winner and “Top Chef Master” Chef Tony Mantuano leading development. The new restaurant replaces Levy’s Portobello Country Italian Trattoria and will feature dishes inspired by Mantuano’s adventures in Italy. 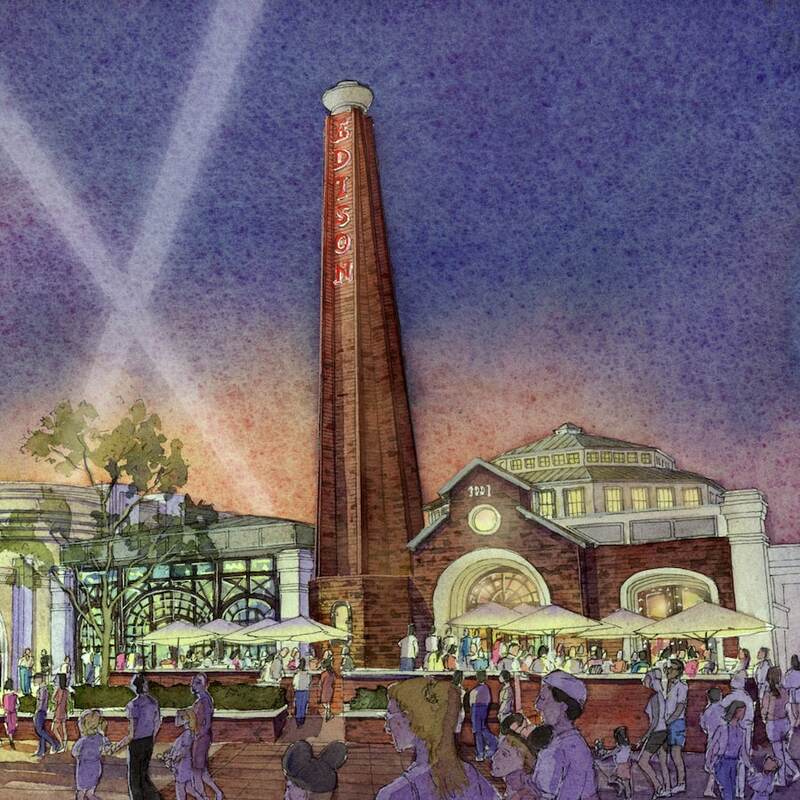 Also opening in late 2017 is Wine Bar George, with Master Sommelier George Miliotes bringing his expertise to Disney Springs with an unparalleled wine list including more than 100 selections by the bottle and glass in a range of varietals, vintages and prices. Shareable plates, cheese and charcuterie will complement the wine list, featuring local artisans and seasonally relevant dishes. Look for some fun wine education, including special events and visits from winemakers. Miliotes is widely regarded as one of the industry’s foremost wine experts, and is one of only 236 professionals certified by the Court of Master Sommeliers. And The Edison, a lavish “Industrial Gothic” restaurant, bar and nighttime entertainment spot, is expected to open by year’s end. A collaboration of Patina Restaurant Group and Kinetescape’s Andrew Meieran, The Edison is noted for classic American food, craft cocktails and live entertainment including cabaret. 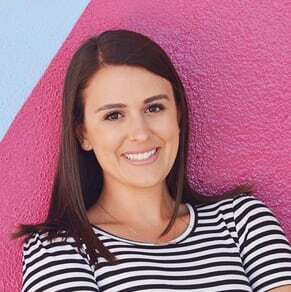 (The Disney Springs location is inspired by its sister location in Los Angeles.) With Old World sophistication and romance, The Edison will be themed to a 1920s-era electric company, recalling an exuberant era of invention and imagination with entertainment that includes contortionists, aerialists, DJs and more. 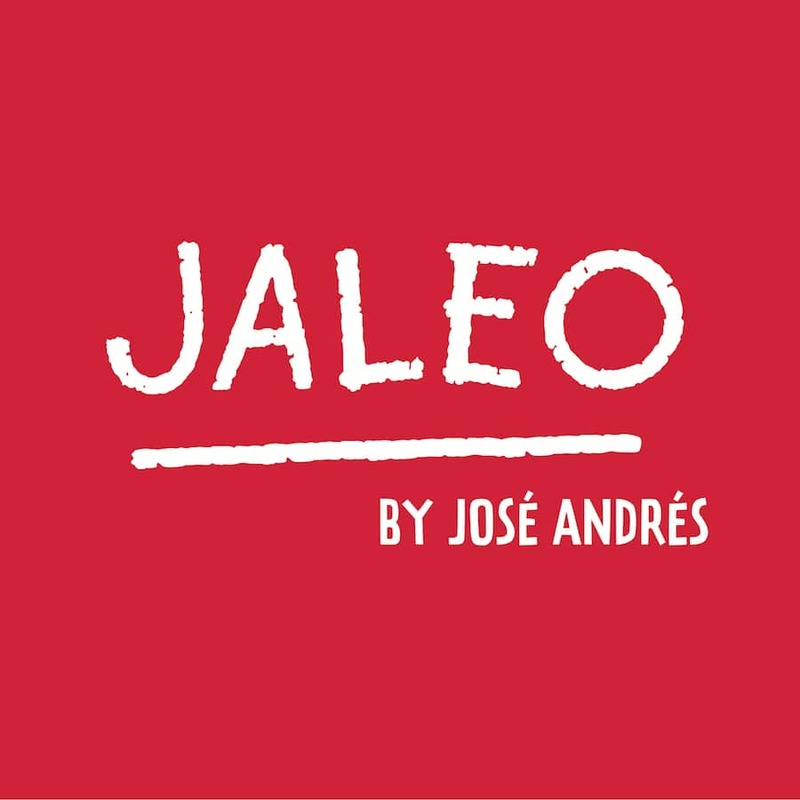 Jaleo, a concept by world-renowned Chef José Andrés’ ThinkFoodGroup, will open on the West Side, bringing the spirit and flavors of Spain, with an extensive menu of tapas that reflect the rich regional diversity of traditional and contemporary Spanish cuisine. Think paella cooked over a wood fire, hand-carved Jamon Iberico de Bellota and wood-grilled Iberico pork. With five locations in the United States and Mexico City, this will be the first location in Florida. The first floor of the multi-level restaurant will feature a “grab-n-go” storefront with Spanish-style sandwiches. 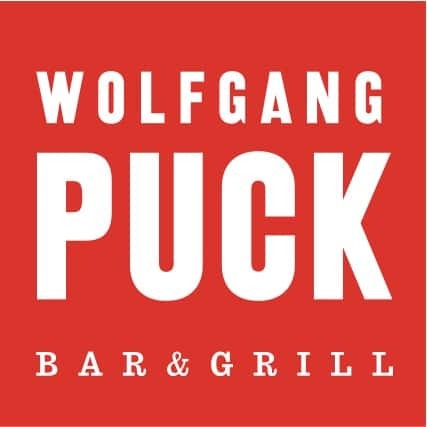 And a new Wolfgang Puck concept will open in a new location in Town Center. Wolfgang Puck Bar & Grill, will modernize the traditional “bar and grill” concept in a setting inspired by traditional farmhouses with a touch of elegance. The restaurant will capture the essence of laid-back California dining made popular by Puck at Spago, his flagship restaurant in Los Angeles. The menu will highlight the best of Puck’s signature dishes with Mediterranean influences, innovative takes on comfort food classics and handcrafted specialty cocktails, beer and wine. 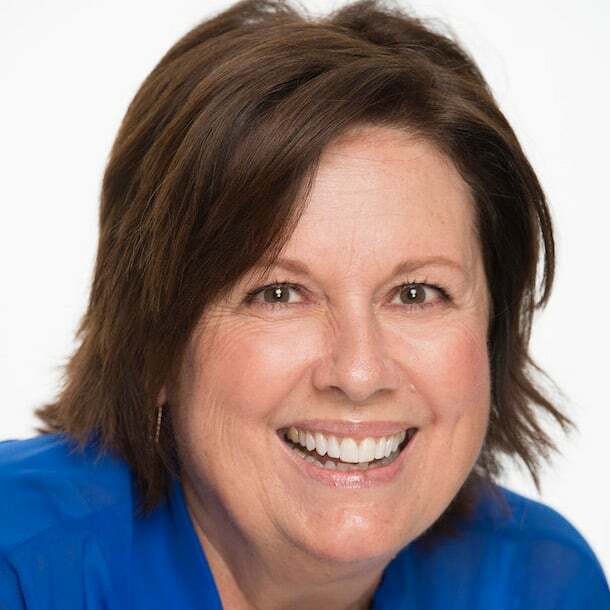 Will Edison allow older children? 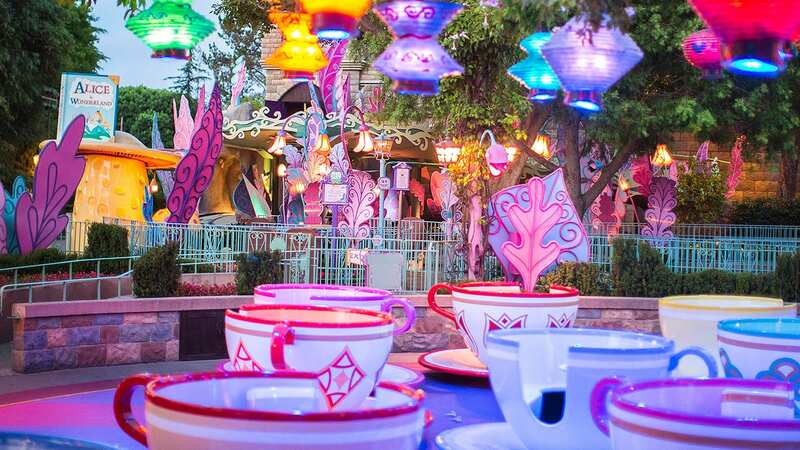 We will have our girls, who will be 12 and 15, with us and this place looks amazing, I think they would love the cabaret and performance theme too as they are theatre students. Will any of these places include vegan options on their menus? Is Jaleo going in where the present Wolfgang Puck is now?